Everyone needs a hand with their financing now and again. It’s easy to lose track of your spending, and putting money aside for your next holiday or big event is easier said than done. 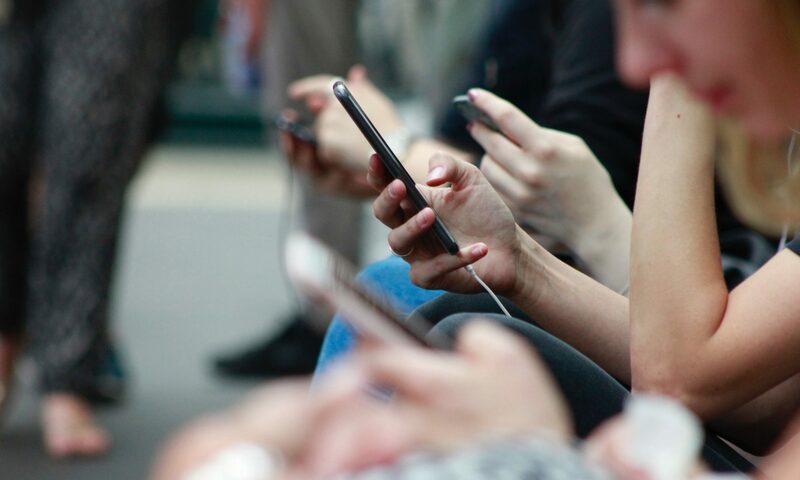 Luckily, there are many money-saving apps for your iOS and Android smartphone devices that can help you take charge of your finances at the touch of a screen. 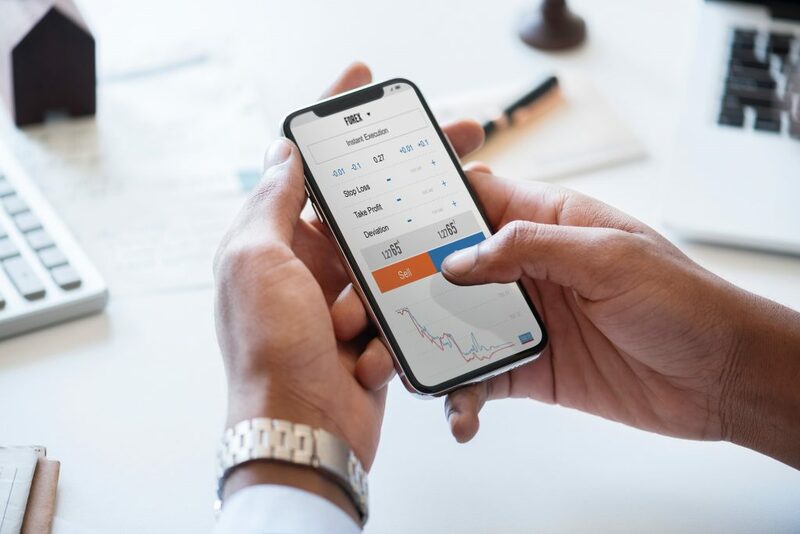 Today, we break down the best budget apps to help you keep on-top of your banking on the go, ensuring you stay financially stable while having enough set aside for that end-of-the-month treat. When it comes to the expense tracker app, it doesn’t get any better than Money Dashboard. Hook this free tool up with all of your accounts to store all of this data in one convenient place, providing an easy-to-use overview of what money’s coming and going each month. Fancy charts and graphics provide a detailed look at your spending habits, in addition to indicating your savings potential through a clear and convenient display. Squirrel provides the most effective way to stop overspending, making it one of the best money management apps on the market. Squirrel splits your salary into controlled weekly payments, handling your bills and putting some money aside for savings. For £3.99 a month, this app is perfect for anyone struggling with saving. The account holds your money with Barclays, so you know it’s safe – but unfortunately doesn’t offer the opportunity to earn interest. However, this seems like a small price to pay for this nut-craving disciplinarian, who’ll help you refrain from making those unnecessary purchases and enjoy greater control of your finances. Goodbudget is an alternative budget planner app that works in a similar way to Squirrel. By dividing your money into different envelopes, themed by financial purpose, Goodbudget helps you keep on top of what’s being spent on what. Envelopes can even be synchronised between accounts, making it the ideal expense tracker app for families and households. At £3.50 a month, Goodbudget provides a slightly cheaper alternative to Squirrel that’s better suited to anyone sharing their finances with their other half. When it comes to money management apps, Cleo is certainly one of a kind. Working through artificial intelligence, Cleo is far more friendly and helpful than the dystopian cyborgs of Hollywood. Free to all iOS and Android users, Cleo is a chatbot assistant who gives instant answers to any financial questions you have. Simply ask ‘Cleo, can I afford a pizza tonight?’ and Cleo will analyse your finances to give you a precise and considered answer in seconds. Don’t worry – Cleo only has read-only access to your banking, so you can rest assured that we’re not any closer to that AI rebellion (at least not yet). Money-saving apps are a powerful and convenient way you can take control of your finances on-the-go. Consider in which ways you need help managing your money, download the relevant app, and stick to its help and advice – the result will be a healthier bank account and a happier, more stress-free you.